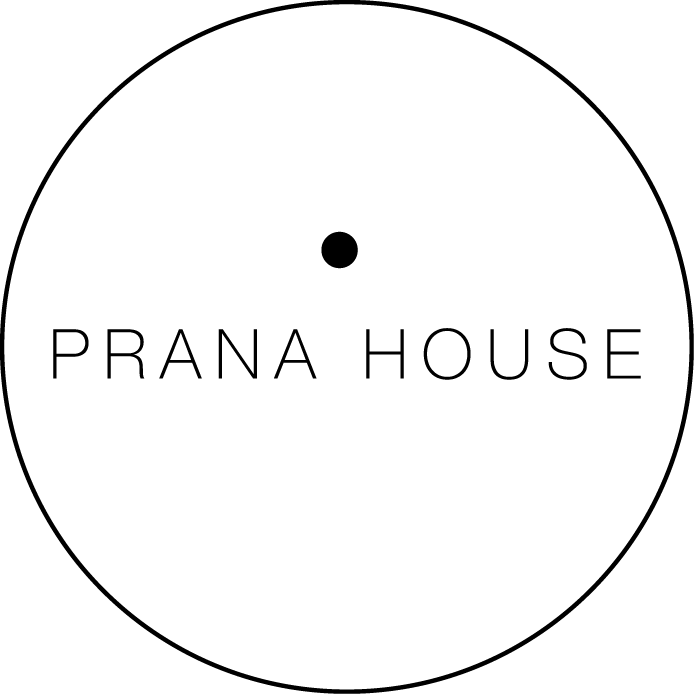 Dynamic & Conscious : Pranaa Yoga is a creative, subtle and fluid practice which can challenge your ability to both move with power and intensity and yet still remain soft, receptive & fully present to the moment. The combination of held supported poses & slow flowing sequences keeps the practice adaptable and balanced in its approach. It draws on alignment, breath work and energy awareness with a spiritual philosophy which is delicately woven throughout & underpins the essence of the practice. Julie Gargano is the creator of Pranaa Yoga bringing together her 20 plus years of dedicated in-depth study of yoga, dance, meditation, energy healing & philosophy. There are no upcoming “Pranaa Yoga” classes on this day. Wonderful class! I highly recommend this studio and teacher! A good class for beginners. Instructor was very hands on and explained all poses in great detail.